visitor(s) are currently on this website! 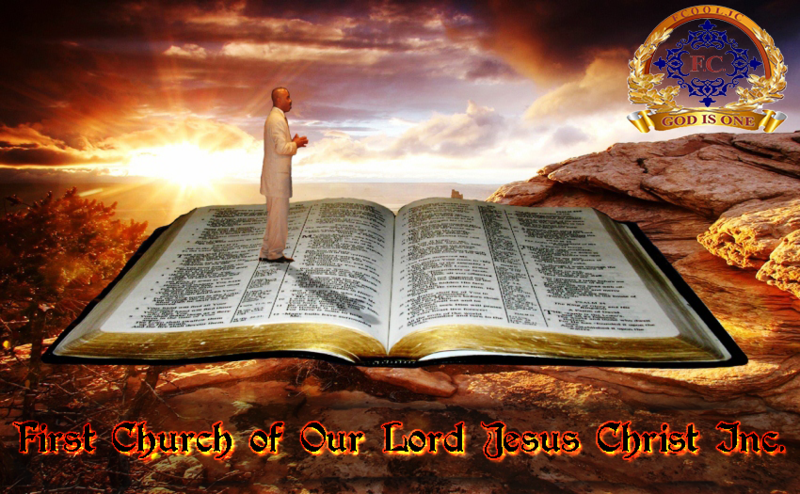 © 2013 First Church of Our Lord Jesus Christ, Inc. All Rights Reserved. Send all technical questions and comments about this website to the webmaster. This site was created by First Church Staff. Best viewed using Microsoft's Internet Explorer at 1920 X 1080 resolution.